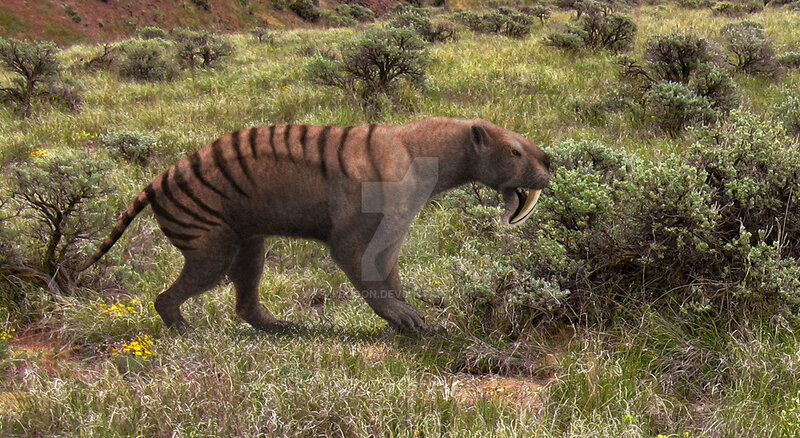 If you look at most Thylacosmilus pictures, then you’ll see what most people would refer to as a saber-toothed tiger, although it was actually a marsupial like a kangaroo. 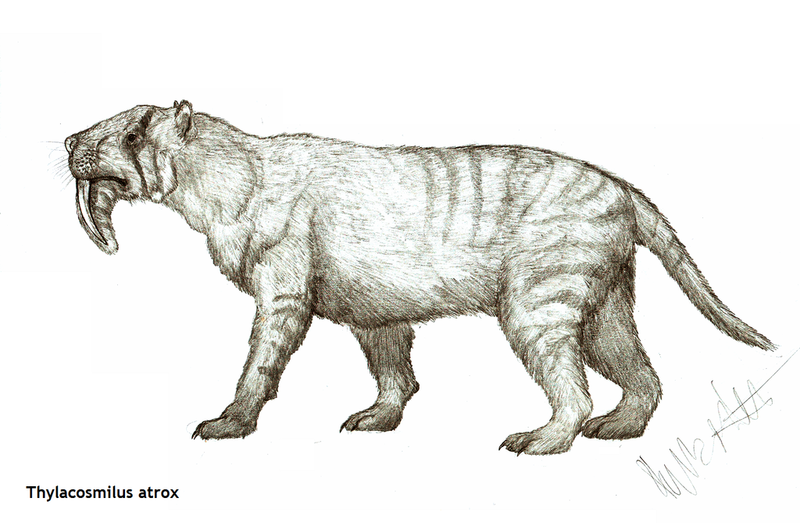 While it had huge canine teeth like a cat, it carried its young in a pouch like a kangaroo. 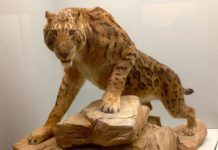 Therefore, it is quite likely that these animals were better at parenting their young than saber-tooth cats. 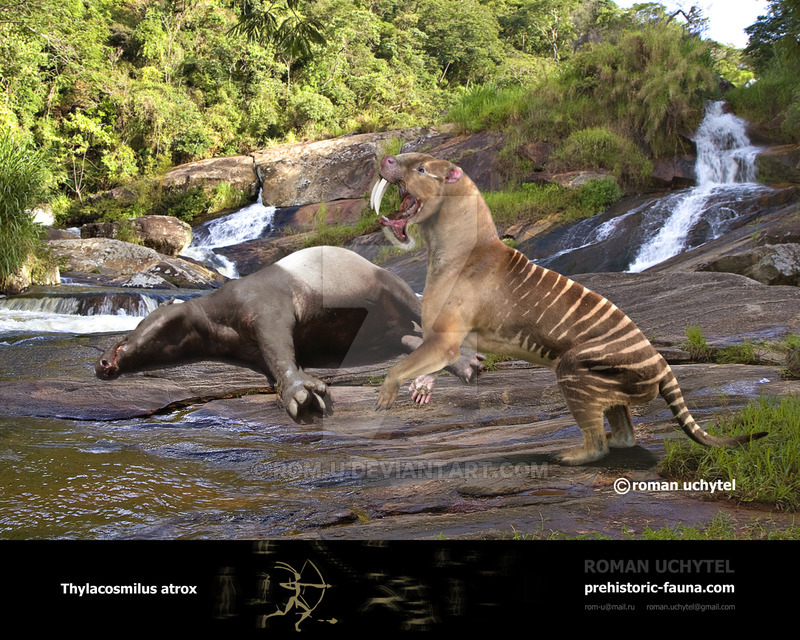 Thylacosmilus was approximately six feet long and weighed in the neighborhood of 500 pounds. 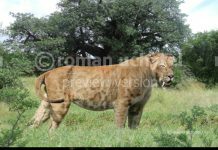 Which made it a pretty large predator. 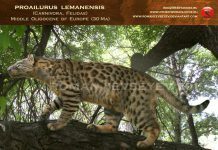 However, it also had a significant disadvantage. It had a bite force that was very weak. 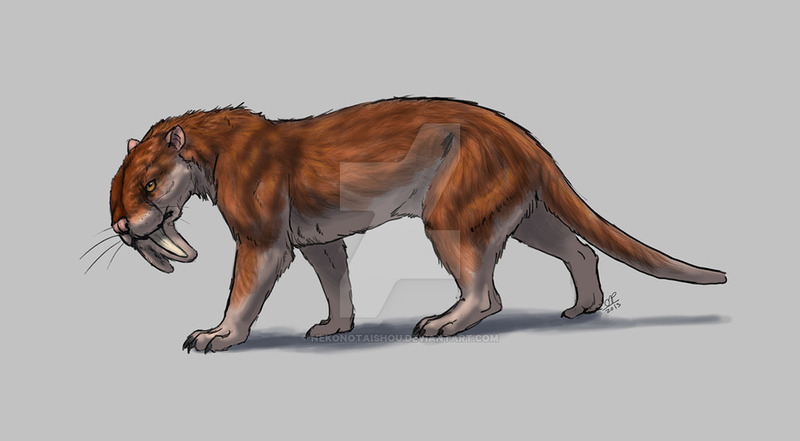 Scientists estimate that it could only bite as hard as a modern house cat can today. 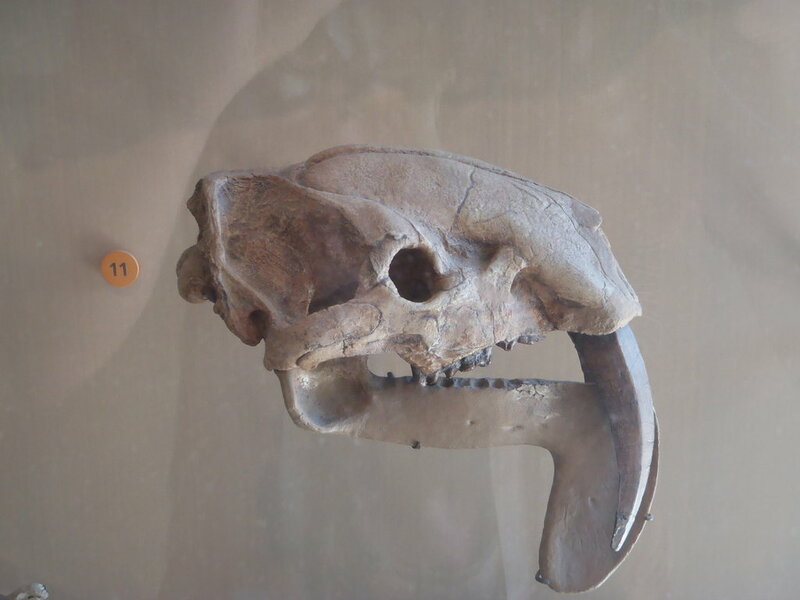 One of the most interesting facts about Thylacosmilus is that its canine teeth grew throughout its life. 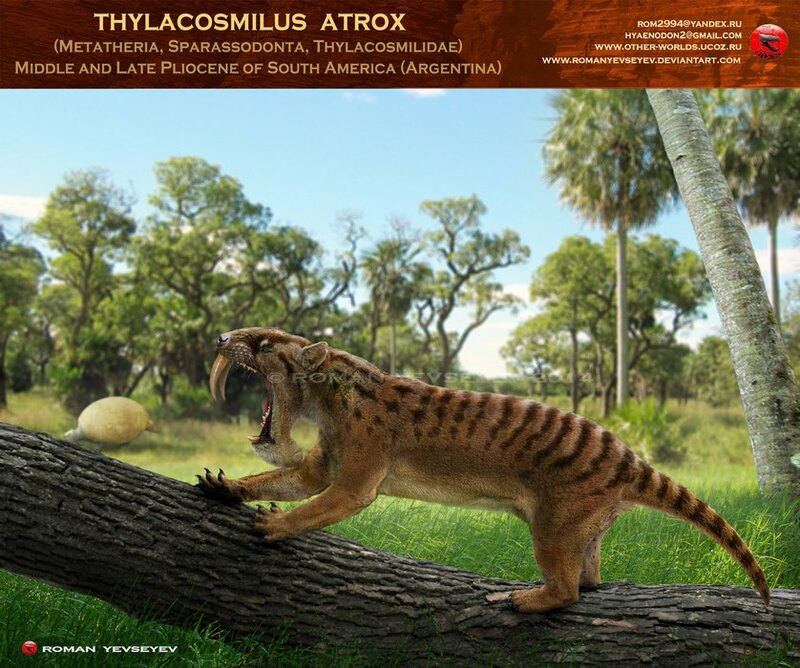 While the canines of mammals stop at a certain point, the teeth of Thylacosmilus just kept growing. 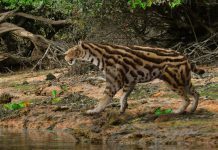 Some scientists have speculated that maybe this “cat” may have had to chew on hard surfaces to keep its teeth from growing too long – much in the same way a rodent does. 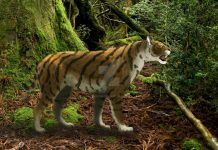 It is believed that these marsupials went extinct because real saber-toothed tigers migrated into what is now South America. 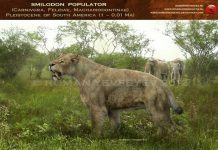 Competition from species like Smilodon would have presented significant competition for Thylacosmilus. 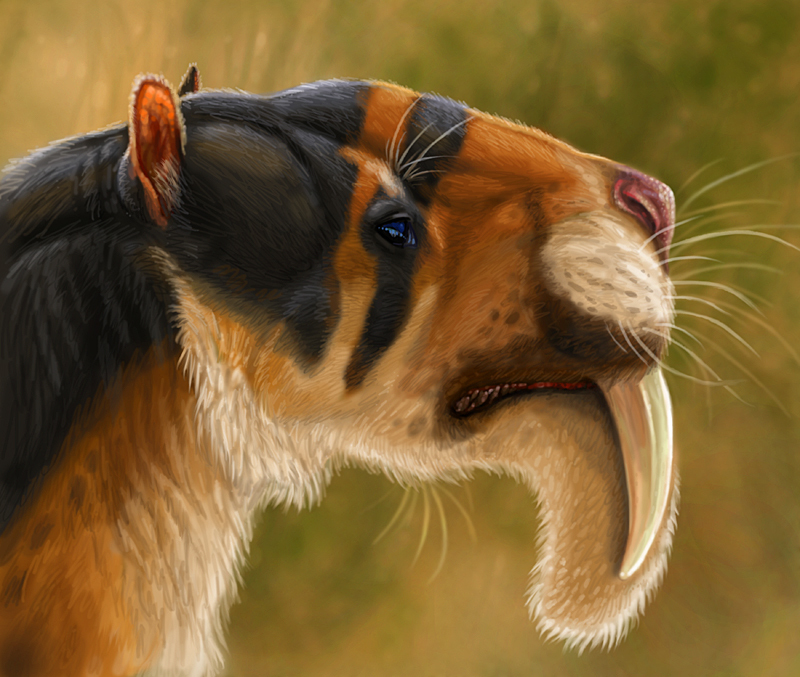 Real saber-tooth tigers might not just have competed for food, however. 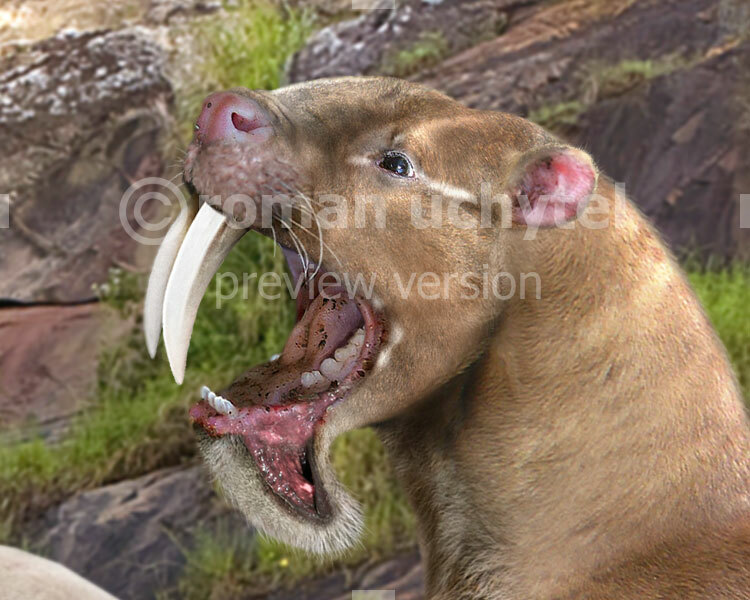 They may have also directly attacked Thylacosmilus. 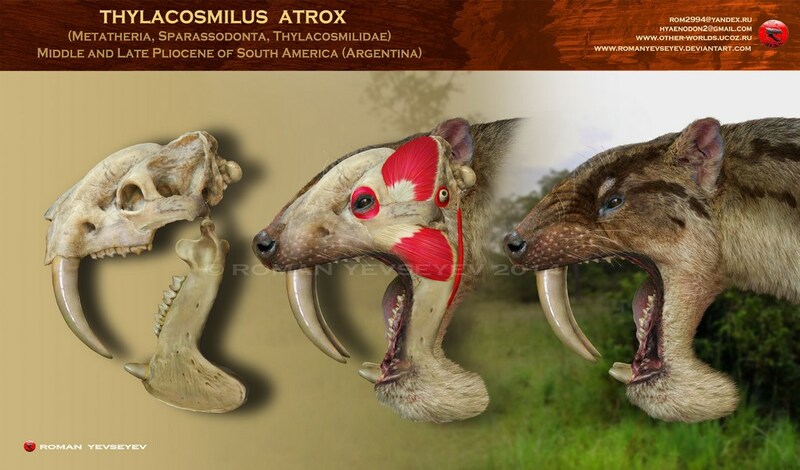 Both of these events could have resulted in the species going extinct.